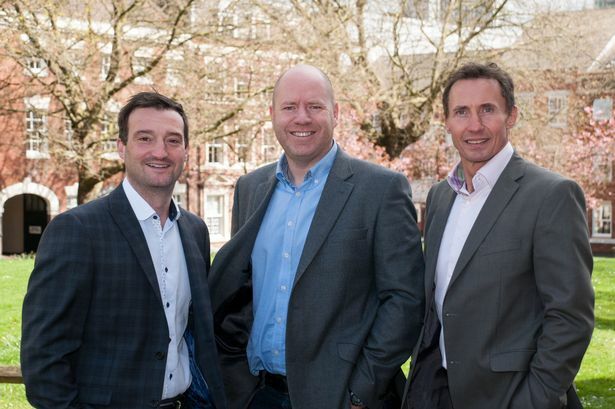 A Birmingham-based civil engineering consultancy has been acquired by a North West rival. Copeland Wedge Associates (CWA) has been bought out by Cheshire-based RSK Group which specialises in environmental and engineering services. CWA provides a range of civil and structural engineering services for projects ranging from multimillion-pound developments to niche engineering in sectors such as education, health centres and hotel and leisure facilities. The firm will continue to be led by directors David Copeland, Steve Wedge and Jim O&apos;Donnell. The undisclosed deal also includes Nottingham-based pile testing firm NDT Services and both firms will continue to operate under their existing brands. A total of 59 staff from across the two businesses will join RSK&apos;s geosciences and engineering division and this acquisition takes the group&apos;s headcount to more than 2,300 staff in 85 offices worldwide. Mr Wedge said: "This is very positive news for our business. "Combining our expertise with RSK&apos;s considerable engineering strengths means we can grow and deliver ever more powerful solutions to meet our clients&apos; needs." Alan Ryder, chief executive of RSK, added: "I am delighted to join forces with NDT Services and CWA. "Both companies have extremely experienced and skilled people who share our common values. "Our plan is to invest in the companies and help them to grow. "CWA will bring us better access to the Birmingham/West Midlands market and further enhance our engineering teams."